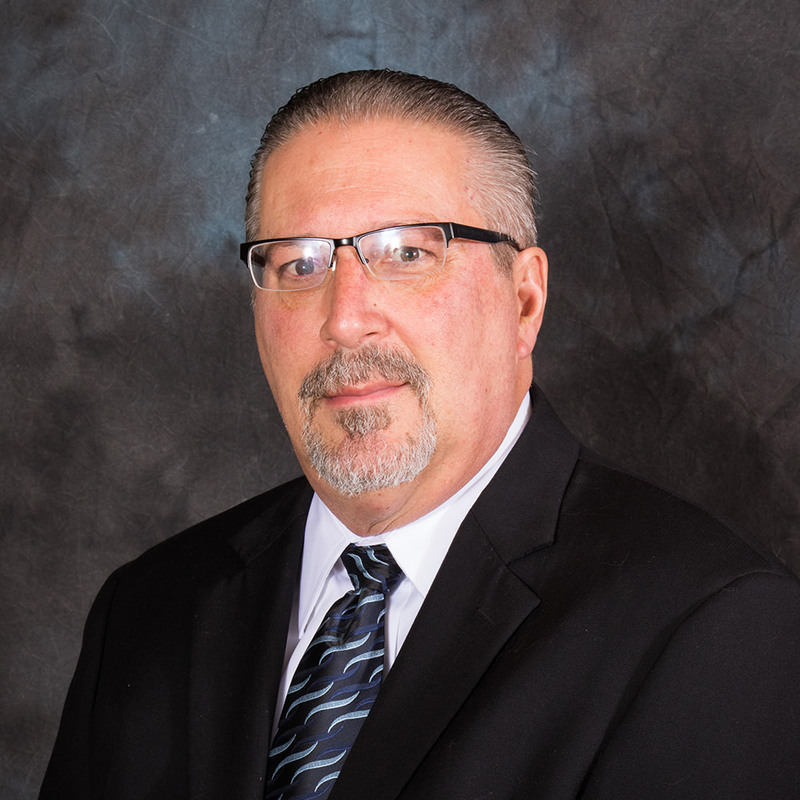 Mike has been in the insurance industry for 34 years, and has worked with Johnson-Witkemper for 19 of those. Mike has a Master’s Degree from Bowling Green University, and is on our management team. He specializes in Workers Compensation, as well as unique, difficult to insure businesses.